PRODUCTS: inDISKOtabel now available for pre-order. For many of you, club life ended definitively with the arrival of Techno and Deep House. Gone were the times when you could groove away happily to Marvin Gaye’s “Sexual Healing”. Nightlife still had a certain innocence to it. The advent of Techno saw quite a different direction and mood – more raving than romancing, more Red Bull than Bailey’s. Well, times have changed. Hurrrah! While many of you are now busying having kids and building out-of-town houses, there’s a new generation of musicians showing the way forward again. “Funky beats from the 70s, synth sounds of the 80s”, they think … “how wicked is that!? !” Then they add some vocals, young and optimistic in their feelings about love and the future. For you, dear friends, it’s a gift that allows you to carry on where you stopped: Disco’s back, only better! So we are proud to present inDISKOtabel 1 – a masterpiece compiled by the wavemusic.sound.collective. 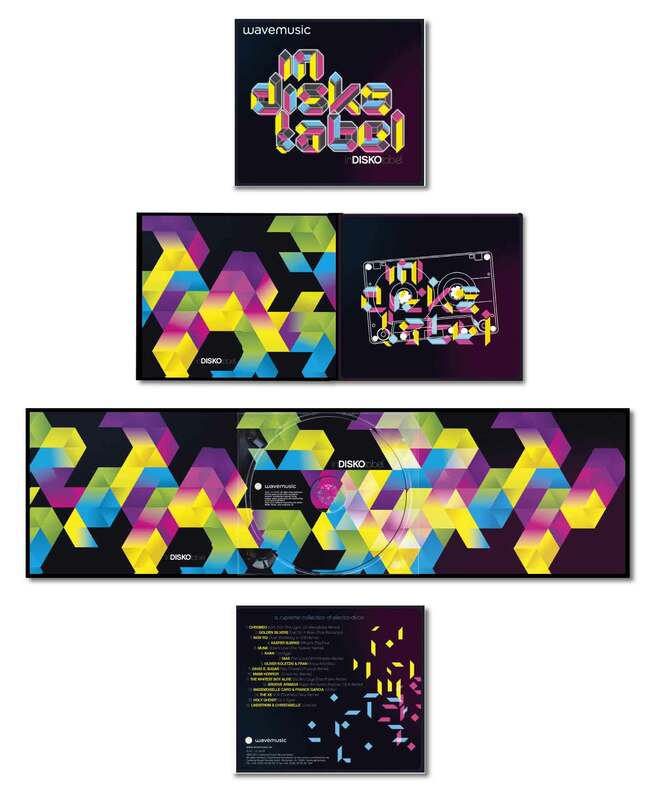 A deluxe release that illustrates all the developments described above. Munk, Chromeo, Miami Horror, Holy Ghost!, Lindtröm & Christabelle, Oliver Koletzki and many more. Not household names quite yet, perhaps – but these people are at the forefront of new-school cool. March 29 release date and raise the roof on your house parties. 22. März 2011 | Posted under music.